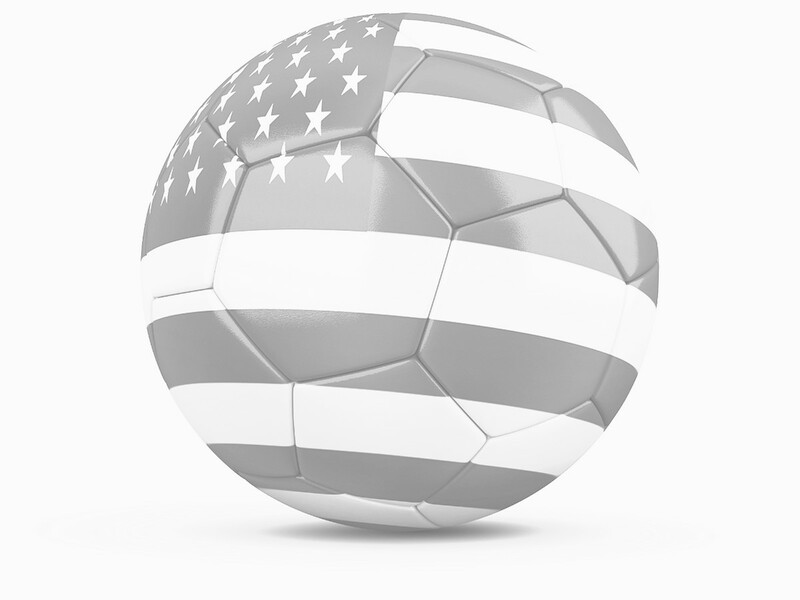 More than 450,000 are in use throughout the world today in schools, colleges, clubs and other athletic organizations. 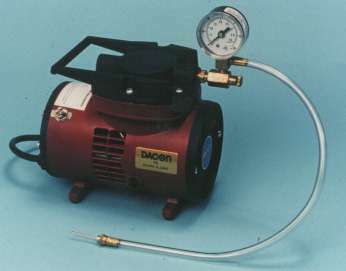 Complete with gauge and hose, the unit will perform dependable heavy duty service in a breeze. Featuring all steel construction the "Sportsman" will clamp quickly to any table. All parts are replaceable. Quickly inflates athletic equipment, tires & rafts to 40 psi. 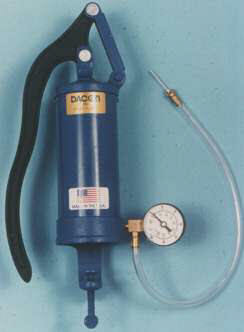 Quiet, smooth performance; has accurate pressure gauge. Base can attach to table. Permanently lubricated ,110volts AC, heavy duty motor - virtually maintenance free. Sturdy, punishment proven roll-about. 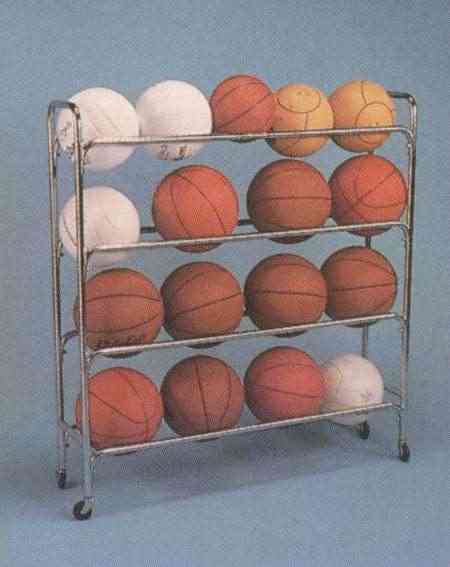 Four (4) Tier super-size Model 1600 holds 16 basketball units. Regular size Model 1000 has three (3) Tiers. Both feature reinforced cantilever construction and are made of 18 gauge chrome plated tubing with side reinforcements. Each is complete with four (4) non-mar, long wearing swivel casters. Plated acorn nuts & bolts supplied, furnished K.D. for easy assembly. MODEL 1600 - 43"x9 1/2"x39"
MODEL 1000 - 31"x8 1/2"x39"